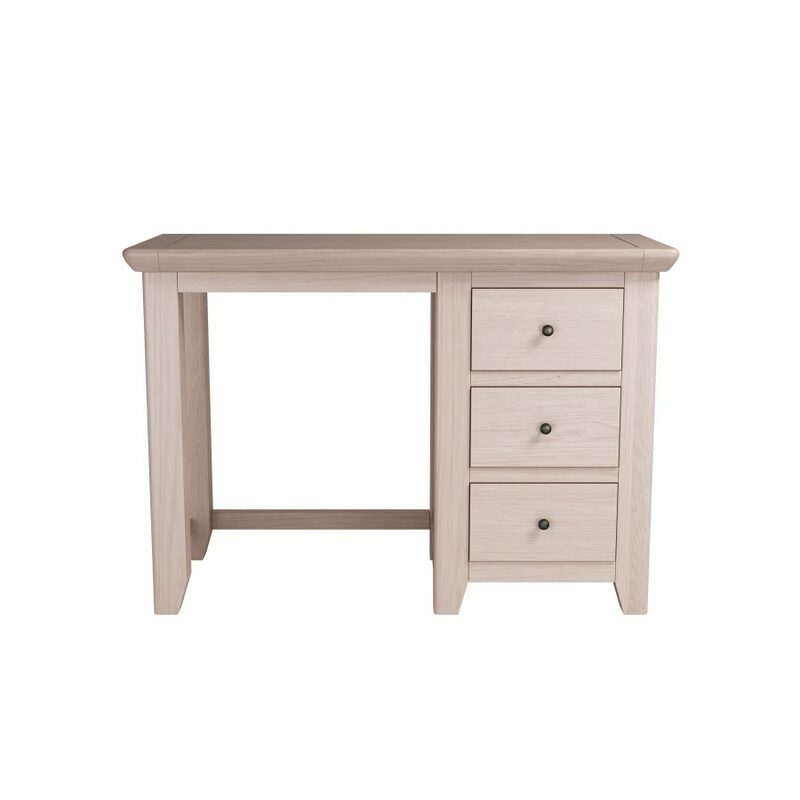 The Smoked Oak Bedside with 3 Drawers, is beautifully designed to fit into any modern or traditional environment. 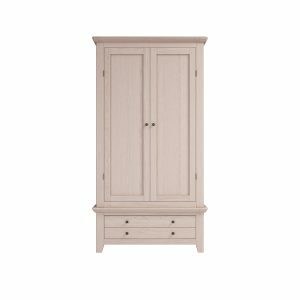 It is easily suited to most decor, and has a smooth Smoked Oak body. 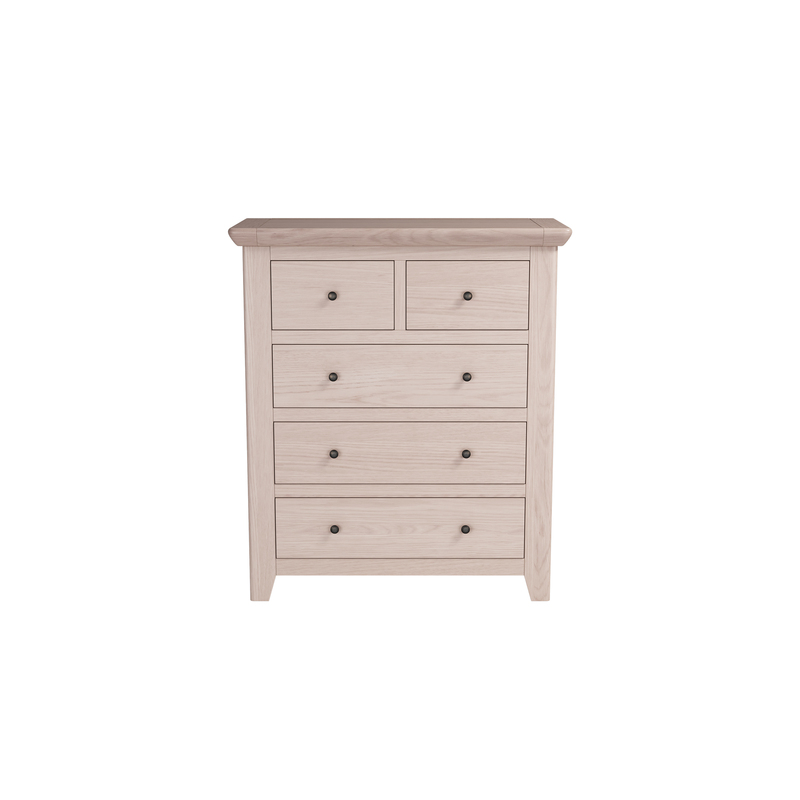 The Smoked Oak Chest of Drawers, would be the perfect addition to any bedroom. 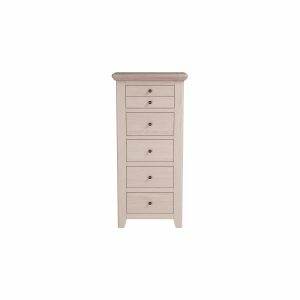 With 2 smaller drawers and 3 larger ones, this unit also provides plenty of storage space. 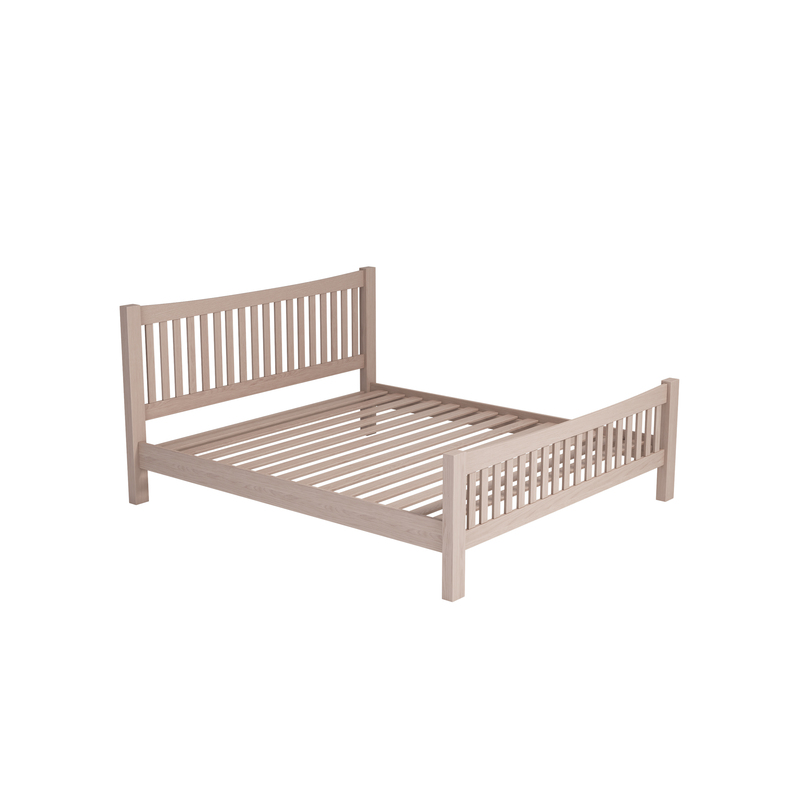 The Smoked Oak Double Bed, is from our popular Smoked Oak range. The beautiful Smoked Oak, creates an eye catching, modern, yet traditional feel. 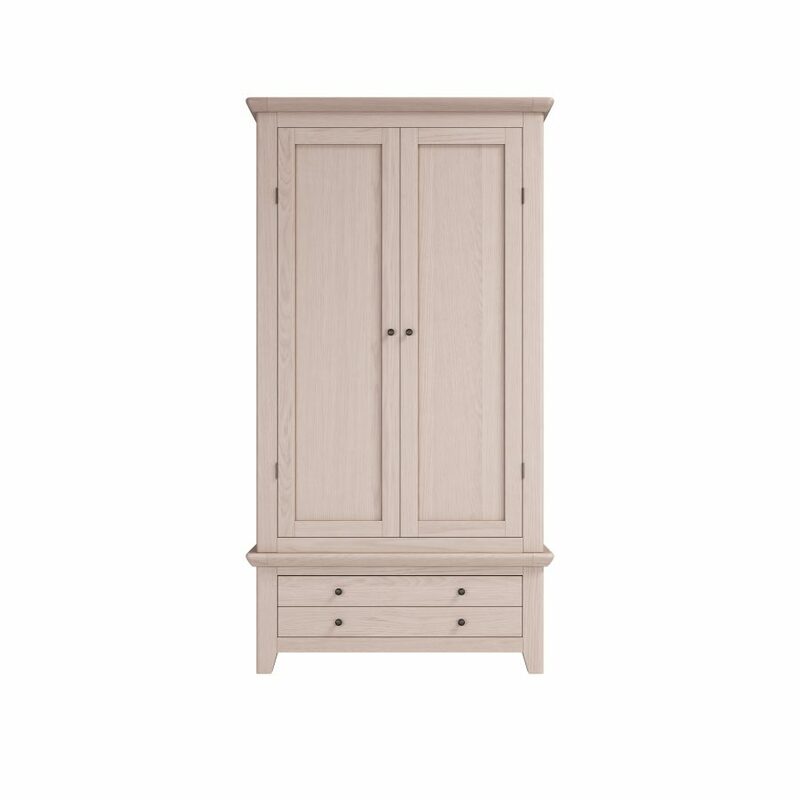 The Smoked Oak Double Wardrobe with Drawers is a stunning piece of bedroom furniture, that would be a credit to any bedroom. 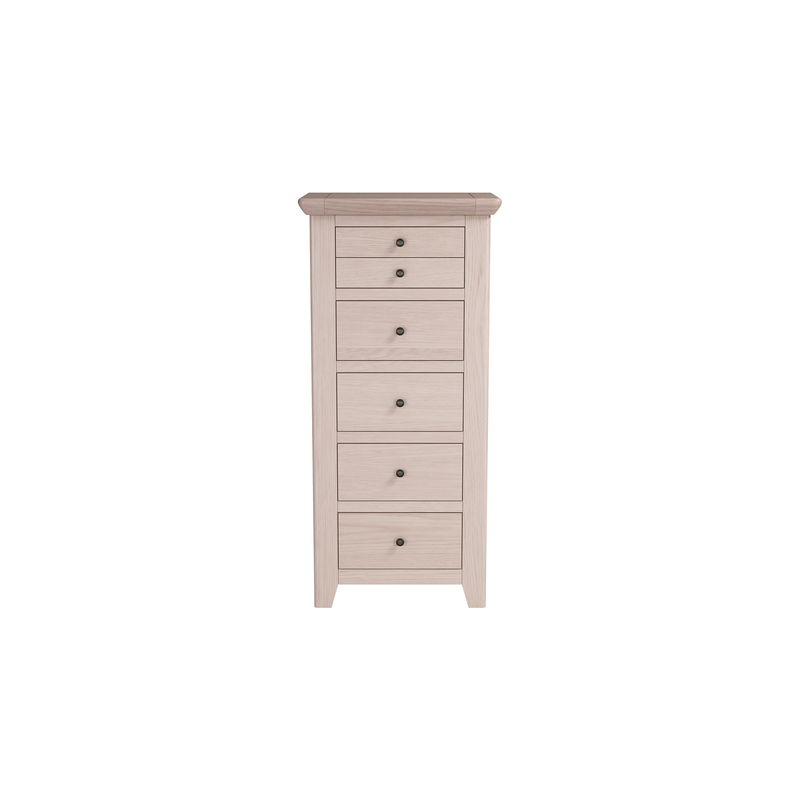 Complete with 2 spacious drawers at the bottom, suitable for clothes or accessories. The Smoked Oak Dressing Table has three spacious drawers for accessories, and a large open space suitable for a chair. 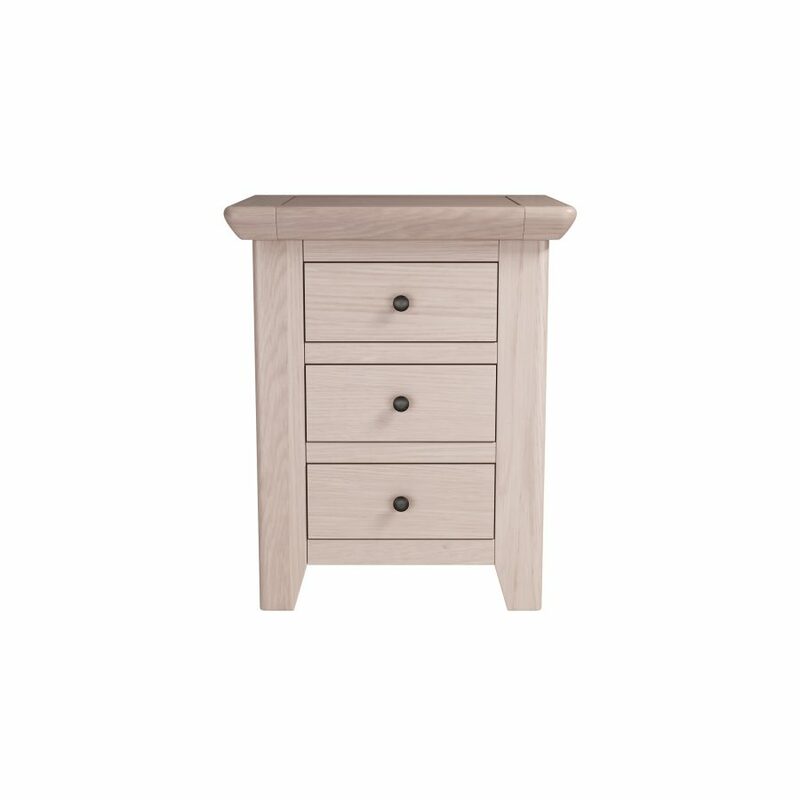 The smooth Smoked Oak body has a modern look, however it also has a traditional feel to it. 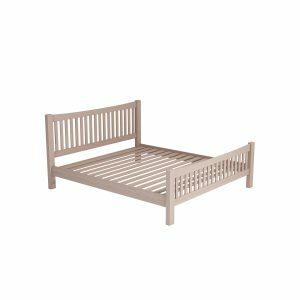 Beautifully modern and eye catching Smoked Oak Queen Bed. 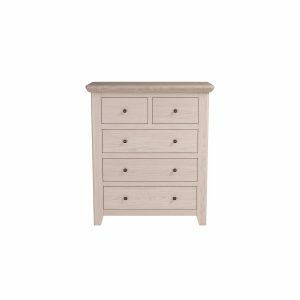 The Smoked Oak Tall Chest of Drawers has a beautifully soft, smoked oak body. The chest of drawers has five spacious drawers providing, plenty of storage space. The Smoked Oak Triple Wardrobe, would be the perfect addition to any bedroom. 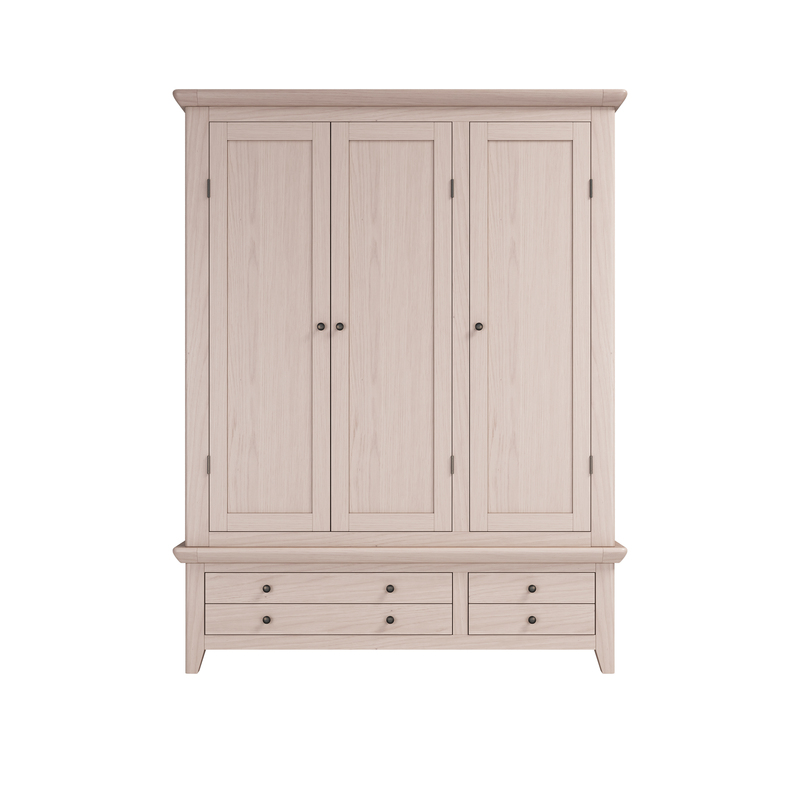 The spacious drawers in this oak bedroom wardrobe, provides excellent storage space.